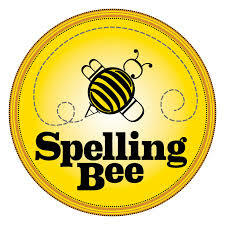 If your student intends to compete in the spelling bee on Thursday, December 14, after school, please make sure you have completed a Bee permission slip and turned it into the student’s teacher or the office. Grand Day! Grand day is an opportunity for grandparents or any other significant family member or friend to visit our school and have lunch with their grandchild(ren)/special child(ren). If you are planning on attending and eating lunch, please fill out and send in the attached order form. Students can order the potato bar for hot lunch also, but they must have money in their lunch account. Below is a class schedule that will clarify when grandparents/significant family member or friend are to have lunch and shop at the book fair with their student. There will also be a nice selection of Middle School books for sale. You can also SHOP ONLINE. Please note – Grand Day guests need to arrive prior to their scheduled times to check in with the office. 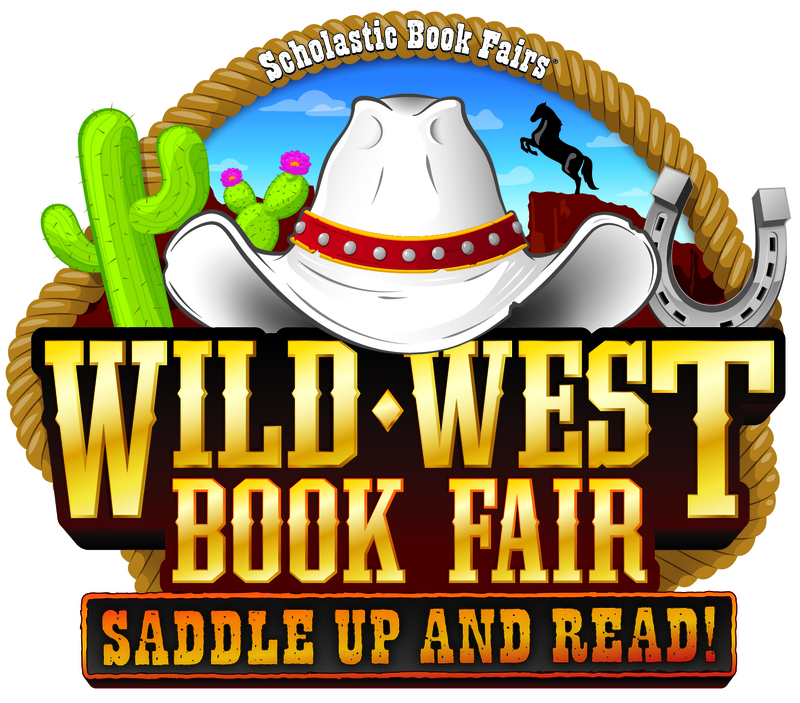 Kindergarten Times – For kindergarten classrooms only, book fair shopping will take place PRIOR to their lunchtime. State testing results were handed out to parents during conferences. If you were not able to attend, please stop by the office to pick up your student’s results. They must be delivered straight to parents and may not be given to students. Thank you, everyone, for your donations to the food drive for the Elizabeth Food Bank. We were so excited to see our students open up their hearts to help others less fortunate. Free & Reduced lunch applications can be accessed here. You will need to register an account with your student’s ID number. Please check lost and found! All unclaimed, unnamed items will be donated to a homeless shelter for children downtown. Last day to claim items is the end of the day on Thursday, November 16th. Fifth through Eighth grade Christmas concert in the gymnasium. Students need to arrive at 5:15pm and report to their first-period classroom. Please wear festive attire. Kindergarten through Fourth grade Christmas concert in the gymnasium. Students need to arrive at 5:15pm and report to their classroom teacher. Please wear festive attire. Christmas Dress Day/or Ugly Christmas Sweater – NO FEE Students are allowed to dress in Christmas colors/attire for no fee as a Christmas gift from our Administration Staff. Friday, December 22, 2017, through January 5, 2018, Christmas & New Years Break! We are having a food drive for the Elizabeth Food Bank beginning November 1st and ending November 15th November 16th. 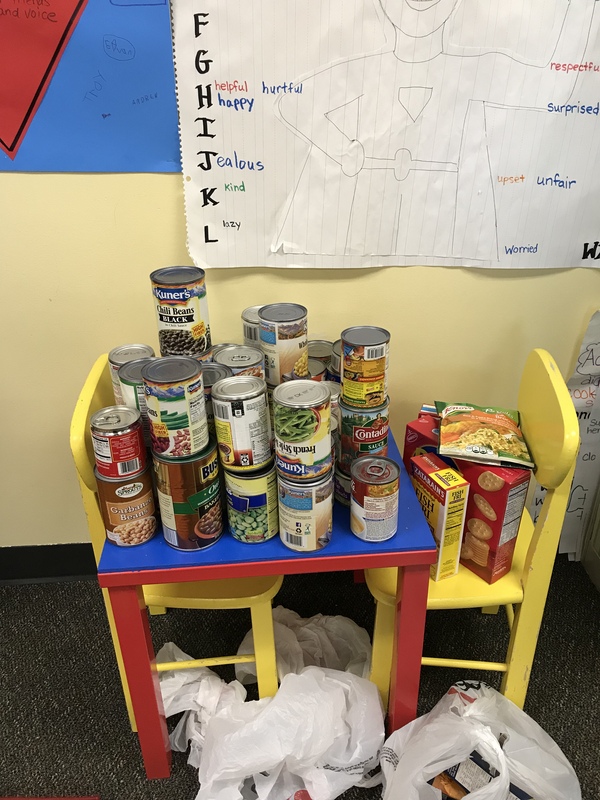 We are so excited to see our students open up their hearts to help others less fortunate by encouraging them to bring in canned food items, cereal, and toiletries. The classroom who brings in the most wins a pizza party! We haven’t had many items donated. 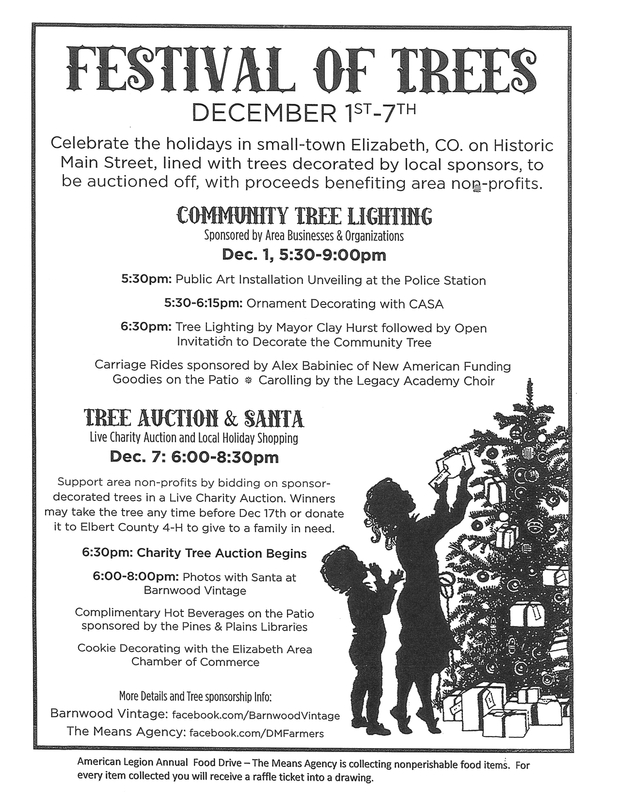 Let’s help our residents in Elbert County who are in need. 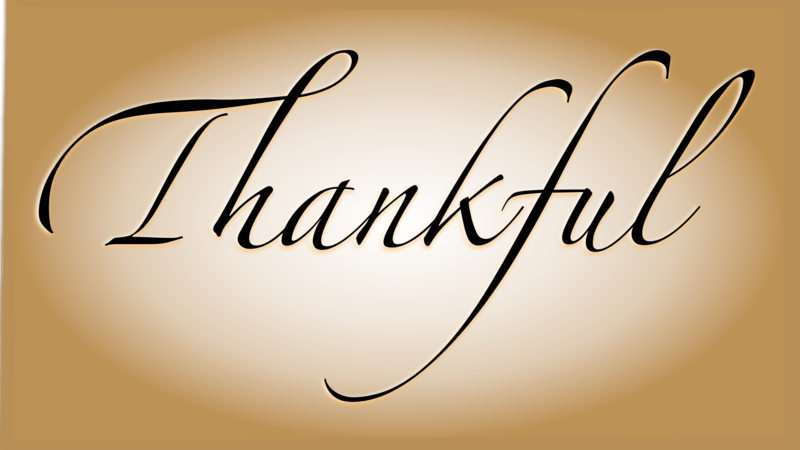 The month of November is a great month to remember what we are grateful for. There are so many things and people; including military personnel to be Thankful for. The Legacy Academy PTCO is collecting donations to create a Military Care Package for service men and women on a Navy ship near Japan. Suggested items for the care package include tubes of chap-stick, peppermint (hard) candies, other hard candies, small packages of tissues, miniature Nerf blasters, travel games, and puzzle books. Please feel free to add any other small appropriate item to your donations (magazines, stationery, etc). Please bring your donations for the Military Care Package to the Legacy Academy front office by November 30th and request that the items be placed in the collection box. Homeschool: Any of the items listed above. Any questions, please reach out to the PTCO at ptco@legacyk8.org. Dear Parents and Staff, We are still looking for great photos of your children for the yearbook. Did you take any on the first day of school? Or was your student in cross country? If you come to any events at the school in the next 2 months, please take pictures and share, as we can’t always be at every event. We would love to have more pictures to choose from for the yearbook. Please email them to info@legacyk8.org. Thank you for helping make the yearbook great. Nerf Night is this Friday from 6:00 pm – 8:00 pm in Legacy Academy gymnasium! This is an excellent time for families to play together. Parents are encouraged to play! Ages 7 and up (6 yr olds may play if a parent is in the gym with them at all times, but all parents should stay for the event). The cost is $10.00 per person. Students may not bring their blasters to school during school hours. Bring your own blaster to the event. Do not bring darts or discs. Protective eyewear is provided. Parents will be required to sign a waiver prior to this event, no exceptions will be made. The waiver will be available at the office during school hours or at the event. If any questions, please e-mail LABOD@legacyk8.org. We are so Thankful for our Teachers and Staff at Legacy Academy and Legacy Homeschool. On Friday, November 10th with your help we will be providing a Thanksgiving Themed Luncheon. All items should be brought to Legacy Academy no later than 9:15 am. All foods should be cooked, warm, and ready to eat. Use Crock Pot liners and disposable serving pans/trays to make clean up easier. Label all food items, indicate whether or not the item is gluten free/dairy free etc. Most importantly label your crock pots and pick them up at the end of the school day. Volunteer hours are earned for the time of prep and the amount of items purchased (1 hr = $10.00). You are responsible for logging your hours on help counter. We are so Thankful for your participation. Your contributions make these Luncheons a Huge Success.